So it's now November and Halloween is over for another year. I absolutely love getting dressed up on Halloween, and although this years plans were fairly last minute, I still think my outfit turned out pretty good! I decided to go as a devil this year, and yes I know, it's pretty original, but I'm a student on a budget so what can you do!? 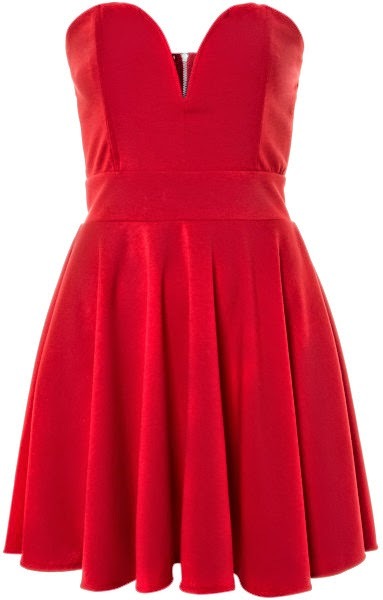 I already had a red strapless dress from TFNC that I originally bought last year in the Topshop sale for £25. I bought a cheap devil set from a fancy dress shop in Manchester for £3.99 which consisted of devil horns, a tail and a bow tie. 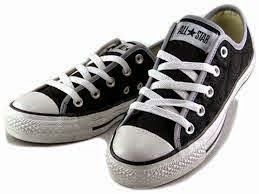 I put on a pair of black converse and my outfit was complete!! For my make up, I originally wanted to have a red smokey eye, but with me being so last minute, I couldn't find any red eye shadow!! I ended up going for a gold smokey eye, threw on some lashes, a little bit of eye liner and put on some red lipstick! Then came the fun part! THE BLOOD!! Now it's not Halloween if you don't inject a little bit of blood into your make up so I decided I'd have some trickling from my eyes and to be honest, I thought it turned out quite well! For my hair, I originally wanted to have curly hair and had bought some red hairspray and wanted to spray the ends red, however my curls dropped when I was travelling down to Sheffield and the red hair spray turned out pink and sparkly so I quickly decided to drop that idea and straighten and back comb my hair instead. I had such a good night out back in Sheffield with everyone. We had a few drinks, danced the night away and then I ended the night with a big portion of Chips and Gravy and my Boyfriend, the perfect night! Here's to another Halloween over! I hope you all had fun dressing up this year!